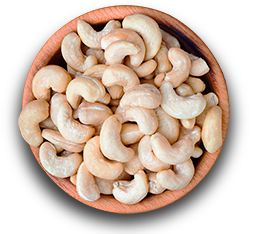 Find our delicately roasted Almonds, Cashews, Peanuts, Pecans, Pistachios, and Walnuts; roasted salted, unsalted and chocolate covered items. Enjoy our selection of Dried fruits, some are chocolate coated! Many other candy selections available! Select from our small batch roasted coffees which come from all over the world. Available in single origin and our signature Germack blends. 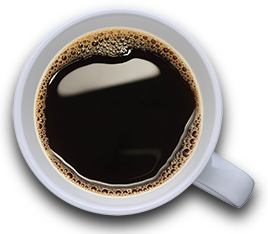 Discover your favorite coffee merchandise... and relax with a cup. 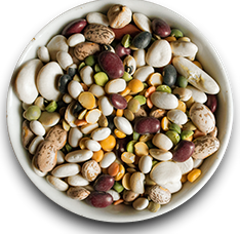 From Soups and Beans to Spices and Teas - AND everything in between! Take a look at our unique pantry items, there is something for everyone. 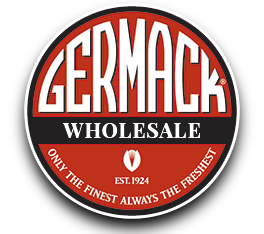 Explore Germack Pistachio Company opportunities further. We are always interested in new wholesale accounts, brokers and distributors!